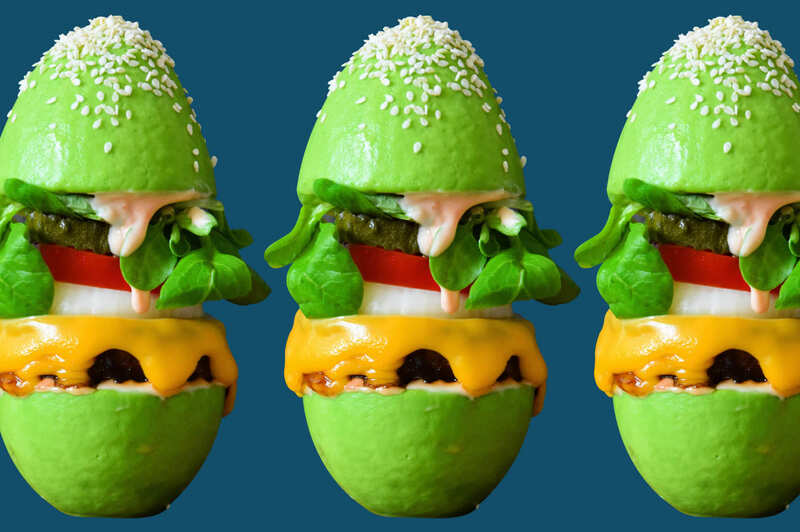 Someone has created a burger that uses a halved avocado as a bun. So, that settles it — nothing makes sense anymore. I’m going back to bed. Forever! To see more avocado bun burgers, hit up the hashtag on Instagram HERE. Above image via food stylist Collette Dike.